A new Russian art movie shows the lasting significance that art has on history and politics. 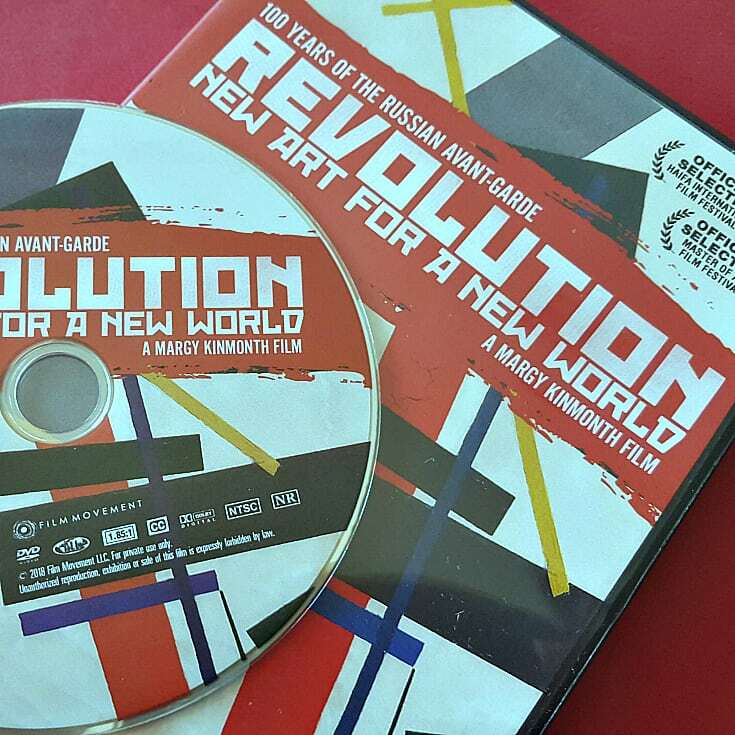 The movie is called Revolution: New Art for A New World and it has already been honored at film festivals around the world. Currently, art is often seen as an elective extra at schools. When budgets are tight, the arts are often the first things to go. However, a look at history shows the importance of art. Art is relevant when it is first created, and still has meaning years later. 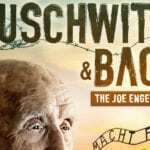 The film is fascinating and I enjoyed both the art and the history. I remembered basics about the featured avant-garde artists and the time period when Stalin came to power, but had forgotten most of the details. The movie ties it all together in a memorable way. 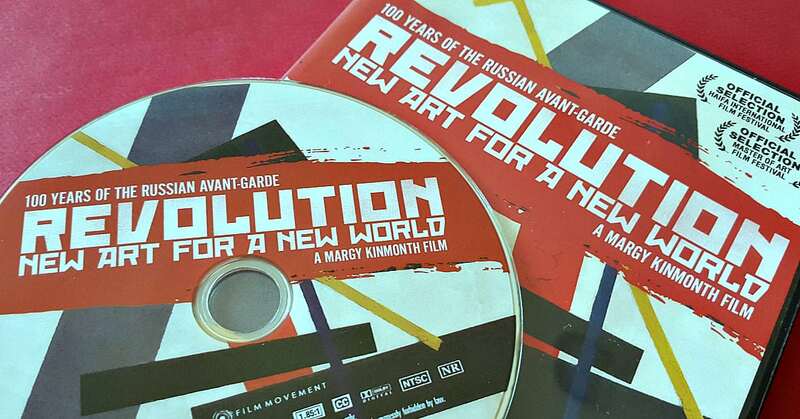 The movie is a bold and exciting feature documentary, and it encapsulates a momentous period in the history of Russia and the Russian Avant-Garde. 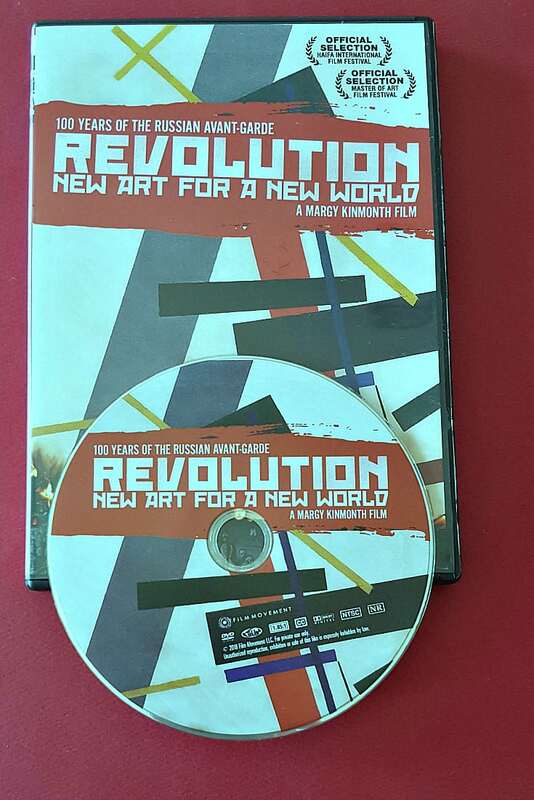 Drawing on the collections of major Russian institutions, contributions from contemporary artists, curators and performers and personal testimony from the descendants of those involved, the film brings the artists of the Russian Avant-Garde to life. 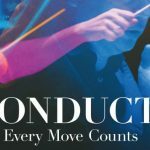 It tells the stories of artists like Chagall, Kandinsky and Malevich, since they are pioneers who flourished in response to the challenge of building a new art for a new world. However, they were soon broken by implacable authority and silenced by Stalin’s Socialist Realism. Remarkable artworks survived and the Russian Avant-Garde continues to exert an influence over contemporary art movements. The film explores the fascination of these colourful paintings, inventive sculptures and propaganda posters and how they impact the modern consciousness 100 years on. Eeek! Was this posted a couple of days ago?! 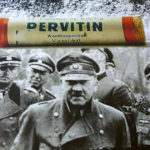 This is just my sort of thing! I must try to win this! How do you keep coming up with so many great titles for your giveaways! Another I really want to see! Thanks for sharing this wonderful DVD. I love this type of film. It looks like something very interesting, that will open up a whole new world of Art. I hope to win this for a friend who was born in Russia. She has studied architecture. She would love this so much. Thank you for the chance to win. Hope I win! Would love to watch. Sounds like a very interesting movie to watch with my husband. It sounds like a very interesting movie. Thanks.